Maybe you’ve lived in apartment communities where the management was lacking, or offered spotty service at best. Sometimes finding a community where the managers really care can be a challenge. At Affiniti Management Services here in the Springfield, MO area we are community builders. We care about our residents and strive to make them feel at home. It comes from our hospitality background and from a genuine desire to surprise and delight our residents. That’s why our apartments feature top of the line amenities such as granite countertops, stainless steel appliances and plenty of common areas so residents can meet their neighbors or simply relax after a long day. Each property (we like to say community) we manage is as uniquely different as the residents who live there. That’s the Affiniti style, that’s the Affiniti difference. Here’s another resource we’re glad to pass on to our residents. 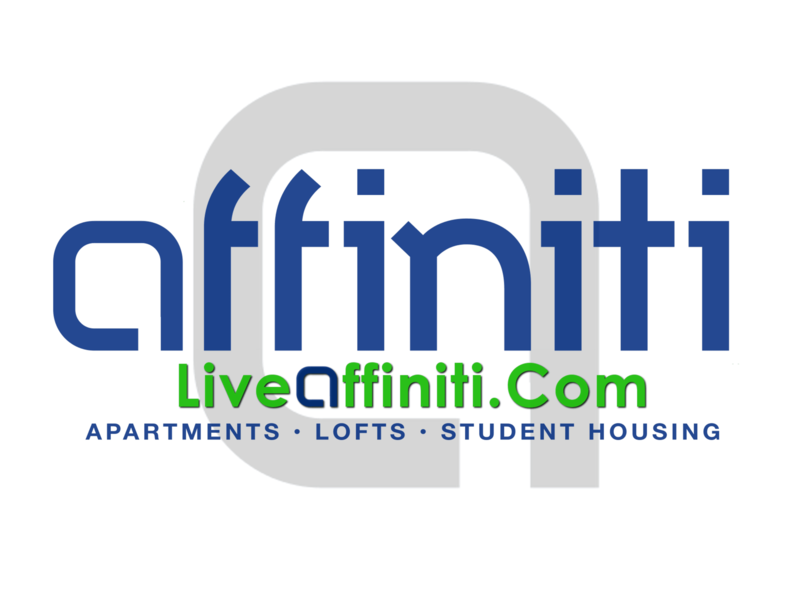 Your friends at Affiniti have you covered. Things to look for when you visit a community. Don’t forget to ask about these lease terms! A comprehensive schedule for getting it all done.